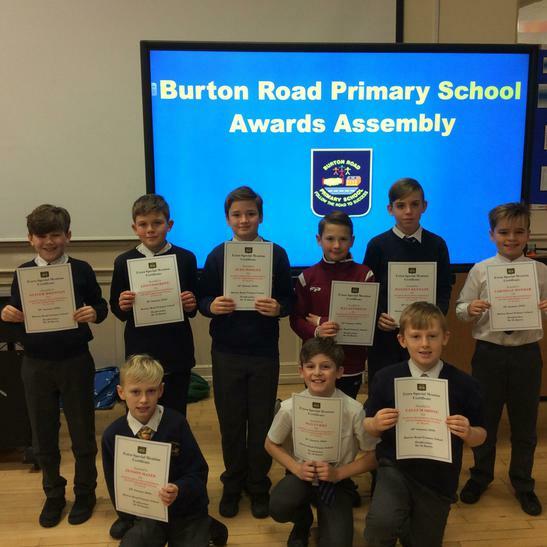 Congratulations to our Boy's Football Team who competed in the South Yorkshire Finals, on Thursday. Competing in a group of 8 schools, they played against the region's best teams, amassing 13 points, and finishing in 3rd place overall. They played excellent football throughout and were unlucky to be denied by the woodwork, on several occasions, which denied them the elusive goals needed to top the group. To the finish as the 3rd best school in South Yorkshire is a fantastic achievement though and we are proud of all the boys! Well done and we look forward to our forthcoming League fixtures with our new Sports Coach, Mr Woodhall.